Christine is a versatile writer and artist who can translate complex concepts, technical jargon, and story ideas into engaging stories, copy, and visuals. 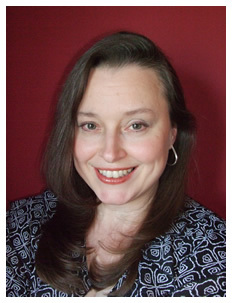 She consistently uses her expertise in writing, editing, photography and painting to seek and enlighten new audiences. She believes that conveying the right message and meaning is key to captivating her readers, and viewers. Christine is a graduate of the University of Pennsylvania, and also holds a degree in graphic design from the Art Institute of Philadelphia. She is an active member of Naples Art District. Her art is displayed at Gallery 206, 5880 Shirley Street, in Naples, Florida. She is accepting assignments. Contact her today to discuss your writing or artistic needs. © Christine Otis, LLC. All rights reserved.